Site Inspection: The site inspection is very critical ideas the expert has the idea as to how the building should fall and if there are other buildings near it, they should take even more care not to damage them in the process and make sure that the debris doesn’t affect any nearby activities. Determining the Explosives Required: This is another critical step because the expert determines as to how many explosives need to be packed into the building in order to bring it down while causing minimal damage to the surrounding areas. 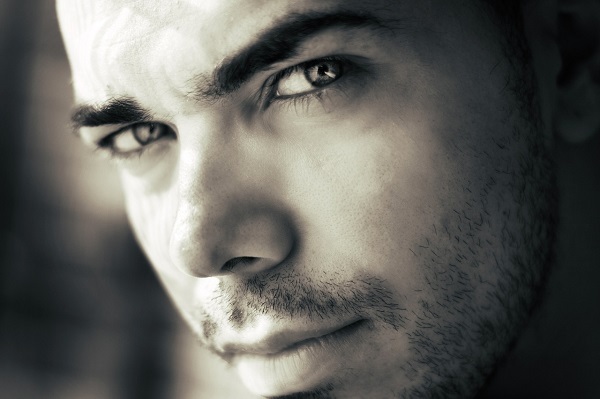 This also brings about cost cutting measures and ingenious techniques as well. 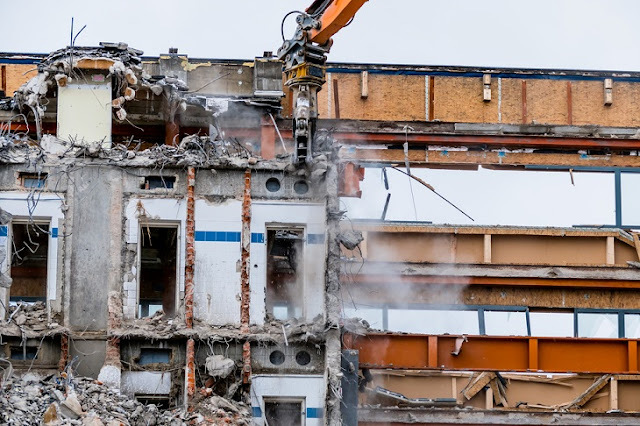 Getting the Required Permissions: The right permissions from the city council are required prior to the detonation after a site inspection and a detailed plan of execution is approved by the city officials, only then can the demolition continue without incident. Cordoning off the area: The area where detonation is taking place needs to be sealed off by at least 1km in order to keep the general public away in order to prevent any accidents from flying debris after the detonation and regular compliance to health and safety norms. Using Water Cannons: In this case the use of water cannons is very critical since as the building crumbles to the ground, it will create a huge cloud of dust which can get everywhere and cause the air to be polluted. Using water cannons help in bringing down the heavy dust particles and preventing them from being dispersed. Keeping this in mind, it is easy to understand how complicated the entire affair can be. A detonation takes an average of three months in case of the small building considering the enormity of challenges associated with the project and to ensure that things don’t go wrong. 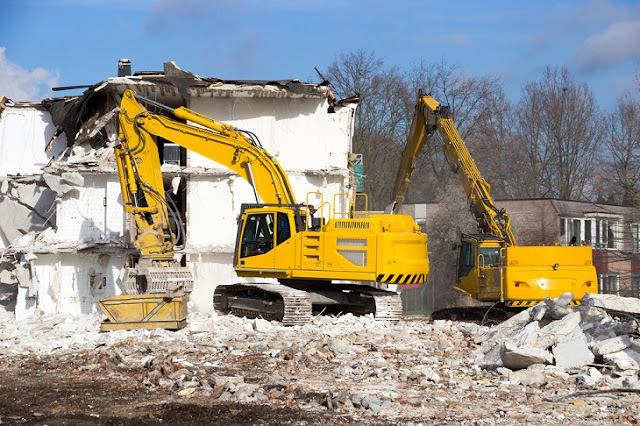 The cost of the operation can also be quite significant and client should be prepared to handle the bills sent by the demolition and excavation service. The main cost in this case is the cost of the dynamite which can be quite expensive especially if the building is large and requires large number of wiring and sticks.